Explore the old historic neighbourhoods of Quebec City and Lévis with Tours Accolade and our professional guides. You’ll have a better understanding of local history and truly appreciate local architecture, culture and lifestyle. Our Classic Tours are an affordable, fun and interesting way to discover quaint historical neighbourhoods in Quebec City and Lévis with a local guide. Tickets are sold individually, but group size is limited to ensure a better experience. You can ask questions and interact with the guide who makes certain that everyone follows and understands. The best part ? Check the themes of our Classic Tours, they’re awesome ! 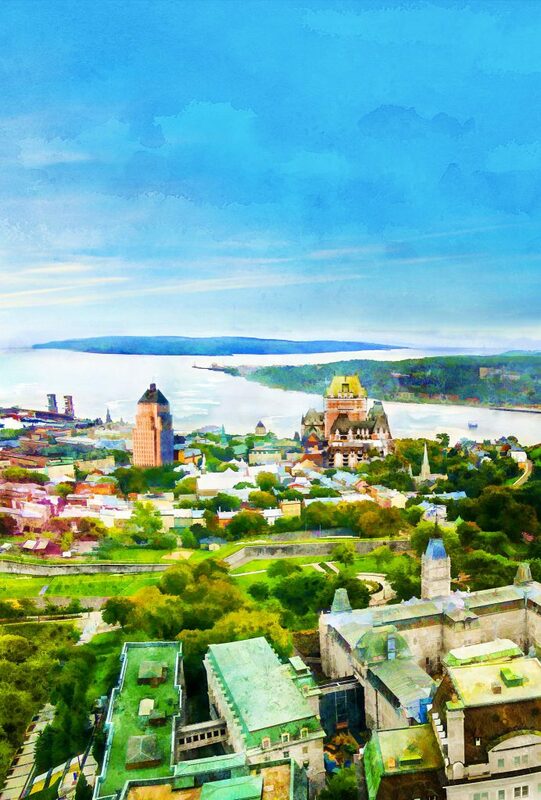 Book a private guided tour to enjoy Quebec City or Lévis with an experienced guide who will tailor an itinerary personaly for you. Your private guide will go at your pace, address the topics that interest you and will surprise you. The private tour is ideal if you wish to enjoy a truly customized and unique personal experience. You can send him requests prior to the tour. How can you actually hire a private guide ? It’s easy, start by checking our availabilities !